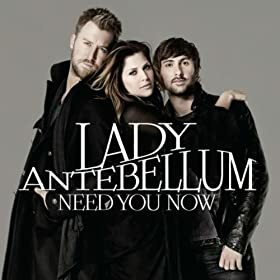 Dixie Chicks Posters, T-Shirts, CDs - Dixie Chicks are a country trio from the United States composed of three women: Emily Robison, Martie Maguire and Natalie Maines. 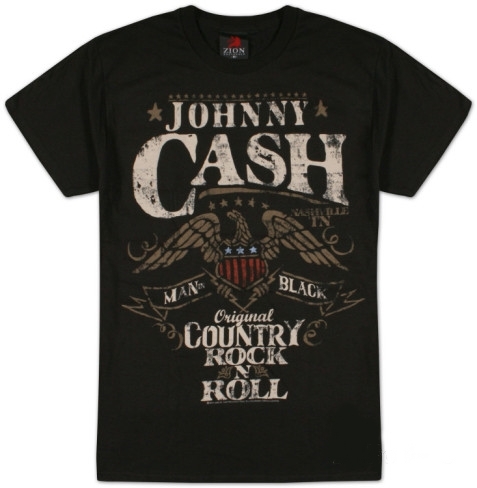 Johnny Cash Posters, T-Shirts, CDs - Johnny Cash, born J. R. Cash, (Feb. 26, 1932 - Sept. 12, 2003) was a Grammy Award-winning American country singer-songwriter. Cash is widely considered to be one of the most influential American musicians of the 20th century. 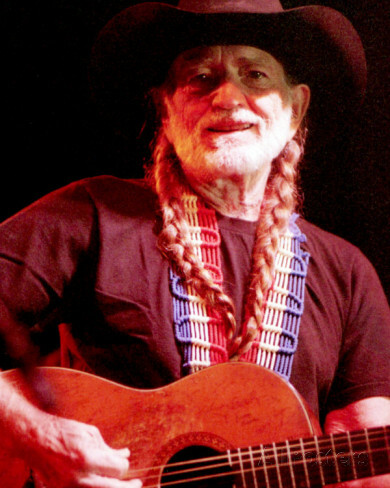 Willie Nelson Posters, T-Shirts, CDs - Willie Nelson was born (born April 30, 1933) and raised in Abbott, Texas, the son of Myrle and Ira D. Nelson, who was a mechanic and pool hall owner. Acey T and the Perfect Strangers - Ace's music at Reverb Nation.